Cornerstone Clinic for Women is based on a shared vision to provide excellent health care that incorporates the love of the Lord. 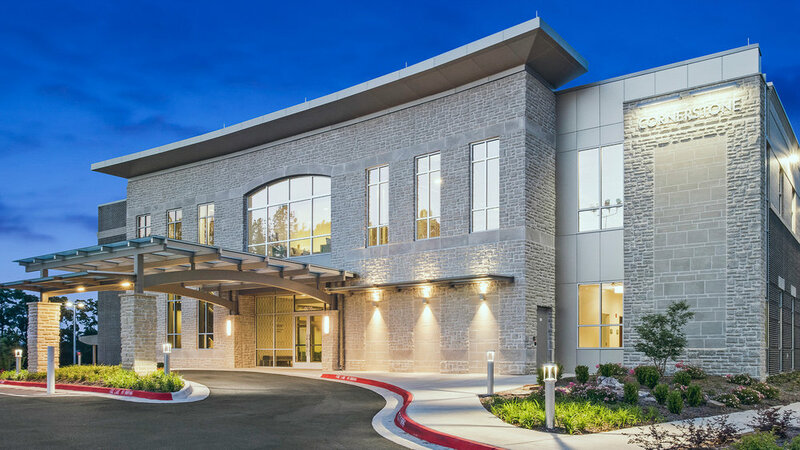 For more than 40 years, Cornerstone has been the leader in OB-GYN care in Arkansas. Now, the Lord has grown Cornerstone into a clinic that oﬀers a full spectrum of services in a new, state-of-the-art facility. 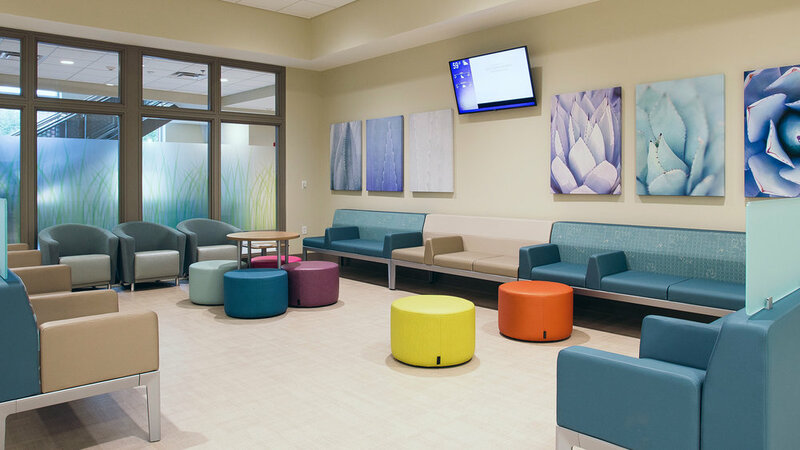 Our board-certiﬁed OB-GYN physicians and certiﬁed nurse practitioners deliver high-quality, individualized care, including pregnancy, yearly health screenings, in-office surgery, bladder and prolapse concerns, restorative wellness and more. If you are a new to Cornerstone, you can feel confident in our care from the time you enter our front doors until you check out. We are glad to have you with us! Here’s what you can expect. You deserve the very best care. Our board-certified OB-GYN physicians and certified nurse practitioners deliver it with advanced technology, expertise and a commitment to your comfort. At Cornerstone, we love our patients — and they love us back! 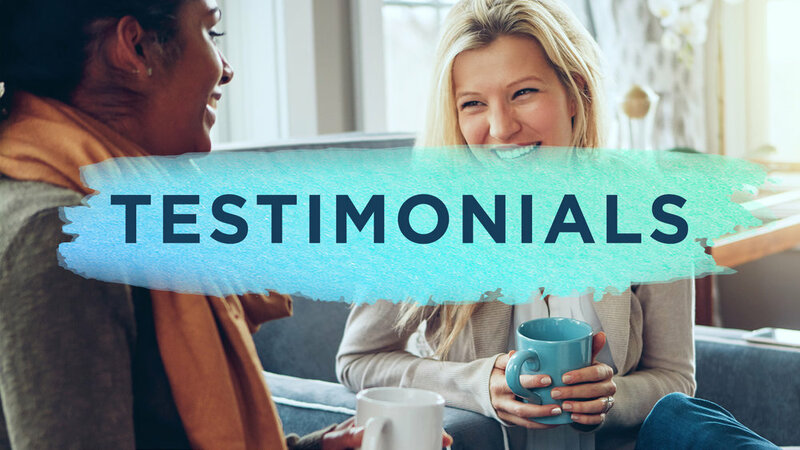 Read on and hear what they have to say about their experiences with us, and why they choose us as their women’s health provider.